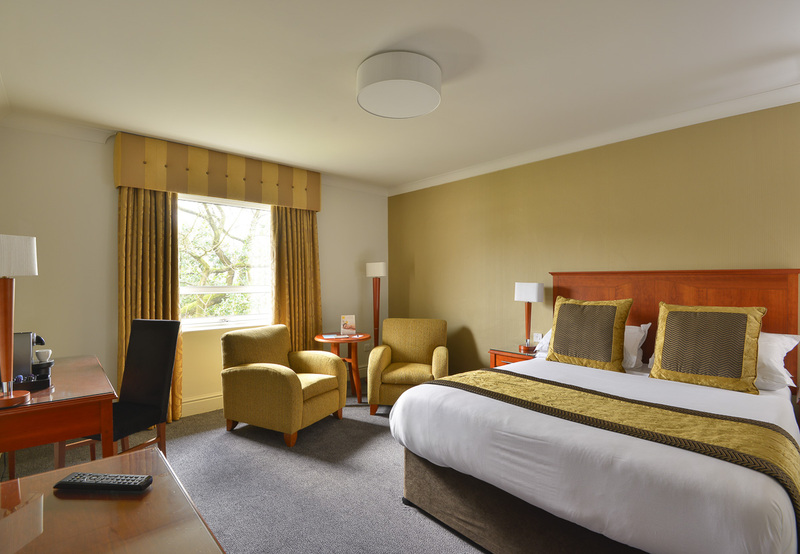 The 4-star Mercure Manchester Norton Grange Hotel and Spa is set in tranquil countryside and its own landscaped grounds with views over the Pennine hills. 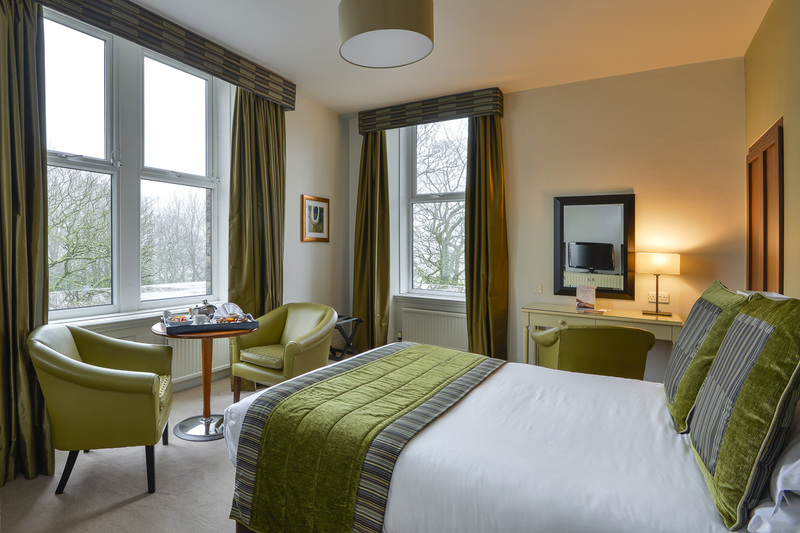 Situated 8 miles from the city centre, this Manchester hotel has 81 contemporary guest rooms, each with wireless internet and satellite TV. The dining options include the elegant Grange Restaurant, or the less formal Pickwick Bistro. . 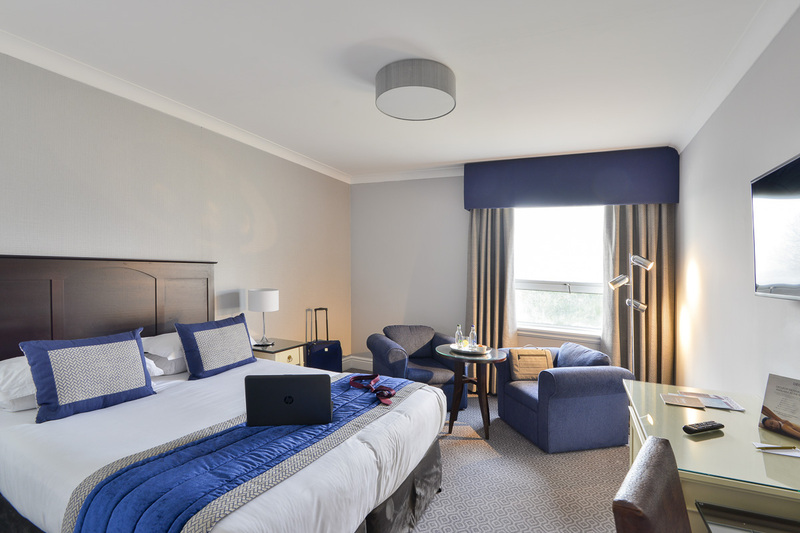 The hotel has a top class spa facility, with an indoor heated 18m pool, thermal suite, fitness room and beauty treatment rooms. The function rooms welcome up to 220 guests. Mud Rasul - COMING SOON!